Will Robert Mueller’s first target of his witch hunt be Paul Manafort? This sure came about quickly after the Republicans started pressuring Mueller to resign. Sure looks like he is completely desperate to indict someone for anything… The timing is just amazing, isn’t it? Does anyone really believe it’s coincidental that just as the Clinton crap is heating up, Robert Mueller leaks he is filing his first charges and someone will be arrested on Monday? I sure don’t. 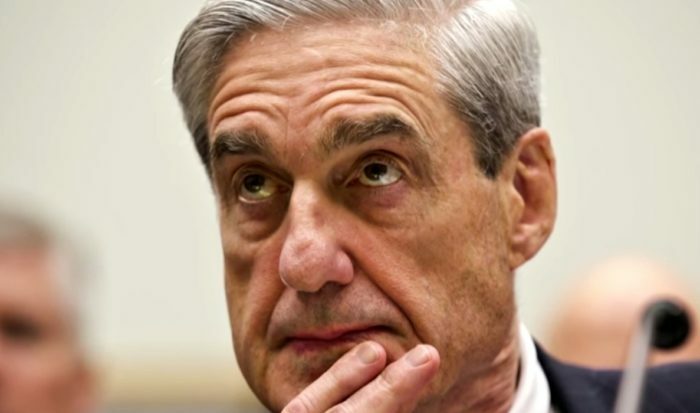 Washington Examiner: The first charges of the investigation spearheaded by special counsel Robert Muller were approved Friday by a federal grand jury in Washington, D.C., according to a report Friday. POLITICO: The realtor who helped former Trump campaign chairman Paul Manafort buy the Virginia condo that was recently raided by the FBI testified last week before the federal grand jury hearing testimony in Robert Mueller’s Russia probe, POLITICO has learned. The real estate agent, Wayne Holland of Alexandria, Virginia-based McEnearney Associates, appeared before the Washington-based grand jury after a federal judge rejected the firm’s lawyer’s bid to quash subpoenas for testimony and records about various real estate transactions.